Why Buy Natural Skin Care Products? Your skin being the largest organ of the body requires lots of care and nourishment. You have to follow healthy food habits. At the same time, just healthy and nourishing foods cannot help your skin remain elastic, supple and smooth for long. You have to use some skin care products to keep your skin in good condition. It is better if you choose natural skin care products. Most generic cosmetic products sold in the market are made using the chemical ingredients. These products provide short term beneficial results but prove harmful in the long term. Such products contain different types of chemicals that are harmful to your skin and health. It is used as preservatives to increase the shelf life of skin care products. While it is effective for this purpose, it is not suitable for the humans. It is a known substance that disrupts hormone production. Regular use of it can cause long term health and skin problems. Its excess application is known to cause reproductive and skin cancer problems. It is a well known toxic material. While it was used earlier a lot due to ignorance, it continues to be used in a variety of products. It can be found in many makeup products like nail polish, lipstick, blush, eyeliner and others. There have been lots of studies that have proved the toxicity of this material. It is associated with development disorders, reproductive problems and cancer. It is harmful even in a very small amount because the skin being porous absorbs it easily. Butylated Hydroxytoluene is a preservative used widely in cosmetic, skincare and food products. It is used for its strong anti oxidative property. Oxidation is a big problem not only for the metals but also for the packaged products. It causes ingredients to deteriorate quickly. BHT helps prevent this oxidation. It is used in the skincare and makeup products to prevent oxidation of the content. Its excess application and intake has been associated with carcinogenic effects. It can induce allergic reactions in the skin. Many people are allergic to fragrances. Most cosmetic manufacturers do not label their products properly. They simply write “fragrance” as an ingredient. They do not define what type of fragrance has been used and how that fragrance was made. It may have been made with a mixture of different chemicals. Some types of fragrances cause allergic reactions. These substances have been associated with the skin irritation, allergies and toxicity. Manufacturers of natural skin care products do not use any harmful chemical fragrance. You will notice only the natural scents of natural ingredients used in such products. There are other harmful substances like Phthalates, DMDM Hydantoin, BHA, Borates, Coal Tar, Formaldehyde, Polyethylene Glycol, Mercury, Hydroquinone, Oxybenzone and many others that are used to make the skincare products. Avoid using cosmetic products made with these substances. Buy skincare products made with completely natural ingredients. Posted on March 20, 2019 April 1, 2019 Author chrisCategories Skin CareLeave a comment on Why Buy Natural Skin Care Products? Summers are a great time to plan a trip or go for an outing with your family and friends. However, when the temperature soars, a change in your skin care routine is a must. The rise in temperature coupled with the heat and humidity during this season can make your oil glands hyperactive. This eventually leads to excessive sebum being produced around the T zone, sunburn, itchy rashes and premature signs of aging. To keep skin healthy and glowing, take a look at some of these summer skin care tips listed below in the guide. Exfoliating your skin during summers helps to remove accumulated dead skin cells from the outer layer of the skin and helps make your skin feel fresh and look radiant. To keep your skin feeling soft and supple after exfoliation, ensure that you use a hydrating body cream to seal the moisture. Significant exposure to the harmful ultraviolet rays of the sun can have damaging effects on your skin. To help protect your skin from the damaging rays of the sun, it is important that you use sunscreen (minimum SPF 30) a few minutes before you step outdoors. Wearing sunscreen not only helps keep your skin tone even and keeps you looking young, but also decreases your risk of developing skin cancer. The hot and humid climate in the summers can cause excessive perspiration, leading to water loss in the body. When your body is not well hydrated, it can cause your skin to lose elasticity, become dry, flaky and more prone to wrinkles. To maintain the hydration levels of your skin, ensure that you drink at least 8- 10 glasses of water per day. Drinking adequate water during summers will not only help provide anti-aging benefits, but will also help combat skin disorders like psoriasis and eczema. Choosing skin care products appropriately during summers can play a vital role in helping your skin breathe and stay healthy. Opt for water-based moisturizers if you have normal skin or choose a gel based one if your skin is oily. However, if you have acne-prone skin, choose facial sprays that contain skin-friendly minerals. 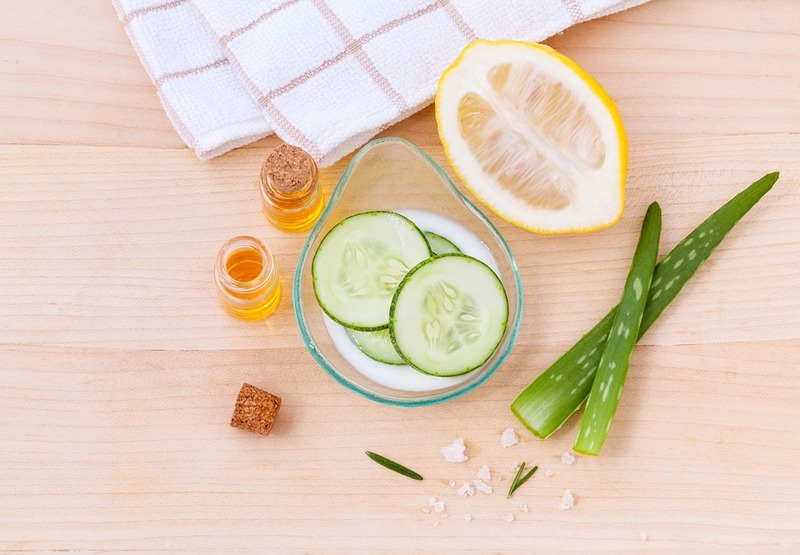 One of the most effective skin care tip to achieve beautiful summer skin is to include ingredients from your kitchen in your skincare routine. While applying Aloe Vera gel on skin helps treat inflammatory skin conditions such UV induced skin redness, applying lemon juice over your skin can help protect it from tanning. Healthy skin is happy skin. 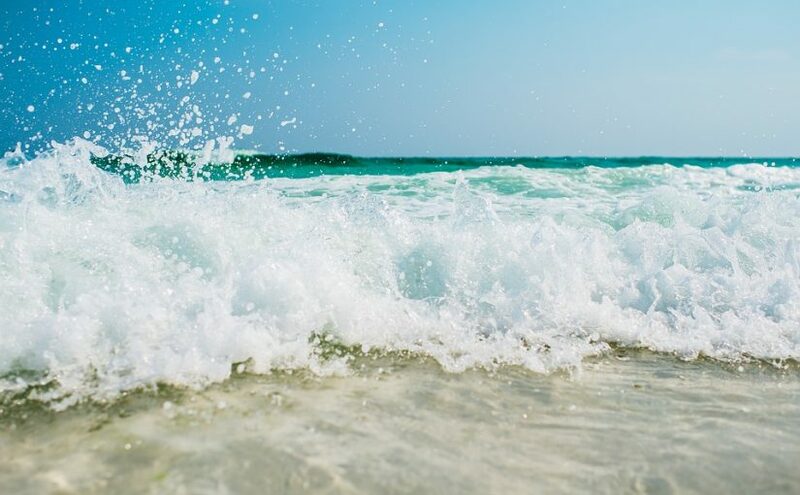 Follow these simple summer skin care tips and keep your skin looking healthy, flawlessly radiant and well hydrated even on the most sizzling summer days. Switching from synthetic beauty products to natural skin care can make a huge difference on your skin. Natural skin care uses natural oils and botanical ingredients: cold-pressed vegetable oils, flowers, herbs and essential oils. 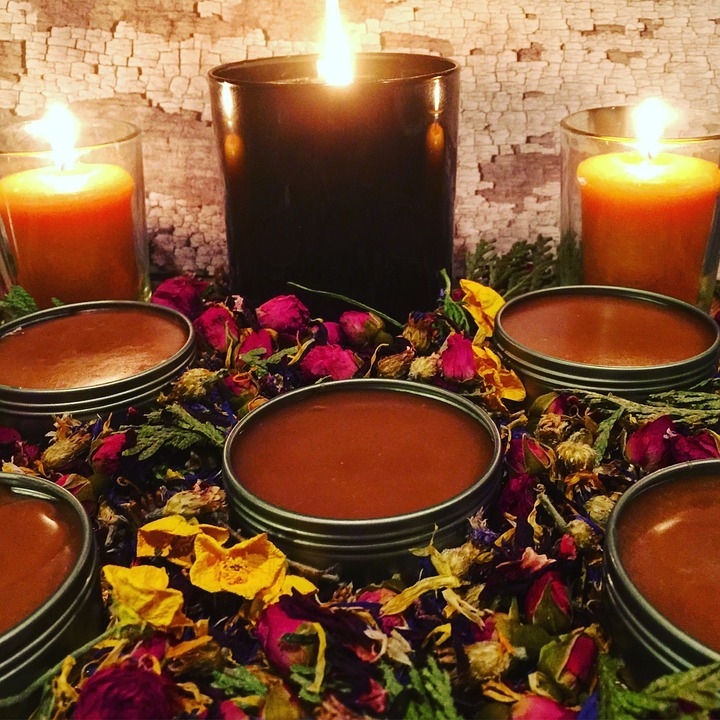 Natural beauty products can also contain wild crafted flowers and herbs. These have many medicinal and healing properties that are not found in cultivated plants. Typical ingredients in natural beauty include cold-pressed vegetable oils or waxes, such as sweet almond, jojoba or coconut oil. These are easily absorbed, they do not leave a layer on top of the skin, and they moisturize and hydrate your skin naturally. Natural products also contain botanical ingredients, such as flowers and herbs that have healing properties. In terms of quality ingredients for Natural Skin Care Australia is one of the best sources, because so many herbs and flowers that grow in Australia are also great ingredients for skin care products. 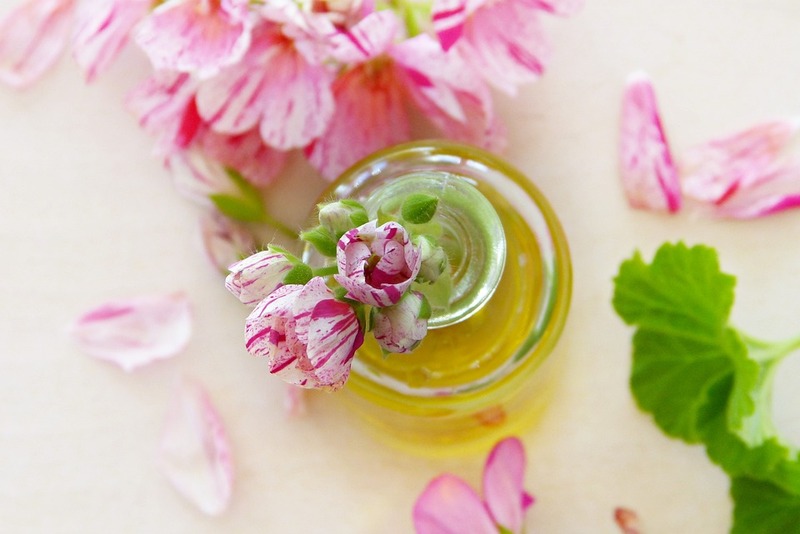 Natural beauty companies avoid synthetic fragrances and replace them with essential oils. Essential oils, such as rose, jasmine or orange blossom oil, have much more pleasant fragrances than their synthetic alternatives. Natural does not necessarily mean organic, and a product has to have certification to be able to call itself organic. If you want to find an organic product, look for the organic certification. Non-organic products can still be 100% natural. Commercial, non-natural body lotions and face creams often contain ingredients that may be harmful to your health or that may cause allergic reactions. Preservatives, such as parabens that are commonly used in the beauty industry, are linked to serious health concerns including an increased risk of some types of cancer. Phthalates are another group of chemicals that are often used in face and body creams and that are linked to many severe health issues. Synthetic fragrances can cause allergic reactions, but they are common ingredients in beauty and hair care. If your skin is sensitive, natural and organic products are the best option because they contain fewer chemicals that irritate sensitive skin types. Natural products are often vegetarian or vegan, and many natural skin care companies do not use animal testing. Natural and organic beauty products are often packaged in a more environmentally friendly way than typical commercial products, or are packaged in recycled materials. By using natural products you are helping to save the environment, too. If you are looking for Natural Skin Care Australia has many beauty and skin care ranges that offer a wide range of products for all skin types. With so much hype and fallacies advertised about luxury skin care products for natural healthy skin, consumer often wonder how to choose the merchandise. Who do you trust to sell you the best skin care product that does what it’s meant to do? Here are some tips for choosing the best skincare product. Don’t run out and buy everything that you see advertised on TV. Cosmetic companies pay millions of dollars for those short commercials to sell you on their harsh chemically-infused potions. And just what are they selling you? A fragrant jar filled with useless emollients that sit on your face without any benefits. And why were you purchasing a jar full-of-nothing? For those of you trying useless products and wasteful opportunities, here are a few tips for selecting the best skin care products for natural healthy skin. So called “experts” will advise you to choose products designed for your own skin-type. The truth is, if a product is good for the skin’s overall health, the type is not important. Your may sense that your skin is oily or dry, but its probably the products that you are currently using that has caused that sensation. You’ll soon realize that almost every cosmetic in your bathroom contains an alcohol or mineral oil or some derivative of both. Alcohols are easy to spot, but if you are unsure, perform a Google search on the word, and educate yourself on what to look out for. And just so you know, mineral oil offshoots include paraffin wax and petrolatum. Alcohols cause dryness to any skin type. And here’s your scenario; you select a lotion to moisturize. Your face and hands initially feel better. However, the lotion is actually affecting your skins pH balance and eventually leads to additional dryness. Moisturizers that contain mineral oils lend a hand when clogging your skins pores, leading to acne, blackheads, inflammation and irritation. The lotion you selected to moisturize your skin causes more harm than good. That’s why it pays to review the ingredient list before you leave the store. The best skin care regimen that provides you with healthy skin includes daily cleaning with a mild cleanser complimented by natural earthly ingredients that nourish, exfoliate and moisturize. Avoid heavy scrubbing. Choosing the best luxury skin care will help you prevent premature aging and deliver a healthy vibrant glow. The best ingredients include natural botanical extracts and vitamins. The best moisturizers include essential oils, fatty acids and lipids like avocado, sunflower see and macadamia oils that deeply nourish and hydrate and are naturally silky without all the fake emollients. It is no secret that doctors and nutritionists highly encourage people to consume organic foods, recycle regularly and to adopt eco-friendly practices in our homes. In line with the theme of ‘going natural’, it is about time that you learnt a thing or two about Organic skin care products. The organic beauty sector has grown tremendously in the past few decades. The soaring demand for such products has compelled top brands to produce a wide variety non-synthetic skincare cosmetics. Taking good care of your skin is one of the best ways to guarantee long-term health while retaining a youthful look. The only way to celebrate ourselves without harming our natural environment is by using products manufactured with consumer’s well-being in mind. Here’s, where organic cosmetics come into the picture. Such concoctions are made from the highest quality natural ingredients that combine essential vitamins and minerals that reinvigorate and heal our skin with no harmful side effects. Shopping for skin-friendly can be a daunting task, primarily due to the vast array of products on sale. Luckily, most outlets will sort them out in categories. The first is the revitalising creams category which boasts essential oils rich in antioxidants that aid in skin cell regeneration and blemish removal. Key ingredients include seed oils that are ideal for any skin type. The next category is the resurfacing mask and body scrub concoctions. These items are ideal due to their superior healing properties, superb textures and captivating scents. All ingredients are thoughtfully selected to guarantee safety for your skin and body. Unlike synthetic cosmetics, these products do not contain fillers. The reason behind the soar in demand for natural therapeutic products is because they do not contain any toxic chemicals that are common in many synthetics. Using such items is the best way to encourage healthy indulgence and self-care for the largest organ in your body. Cleansing balms are famous for their ability to refresh the skin while face scrubs eliminate blemishes and revitalise the skin surface. In keeping up with the eco-friendly theme, top brands are now packaging their items in recyclable and reusable bags. The use of biodegradable materials ensures that such products pose zero risks to our environment even after disposing of the containers. 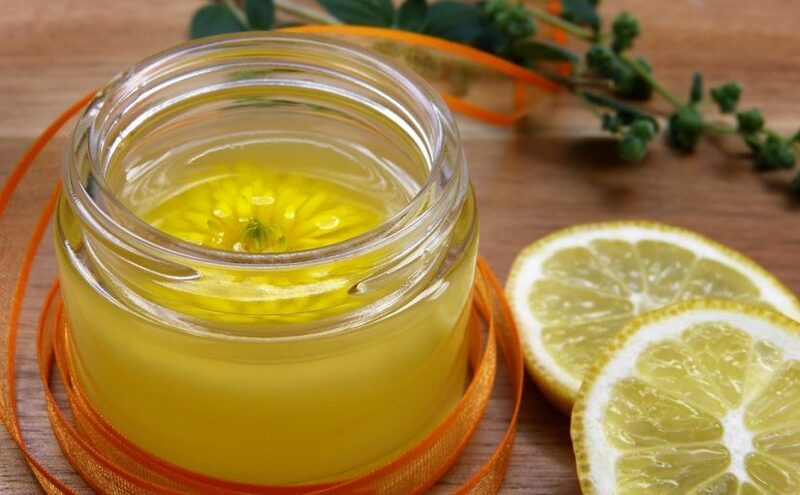 Information on how to create homemade skin care solutions is now readily available thanks to the Internet. A quick search on the web will reveal how to make face scrubs from household fruits such as avocado, coconut and apricot. Knowing how to make your solutions can not only benefit your skin but your pockets too. Essential oils are 100% natural oils that are extracted from aromatic plants. They are used in professional aromatherapy and they can also be used at home in massages, baths, inhalations, perfumes, skin care products and in diffusers and humidifiers. When buying oils, choose therapeutic grade oils such as doTERRA Australia essential oils that are pure and undiluted. One of the best ways to use essential oils and to enjoy their health benefits is a massage. Essential oils are highly concentrated, and they have to be blended with a base oil before applying them on the skin. Sweet almond, apricot kernel, jojoba, grape seed and many other cold-pressed vegetable oils can be used as a carrier oil. 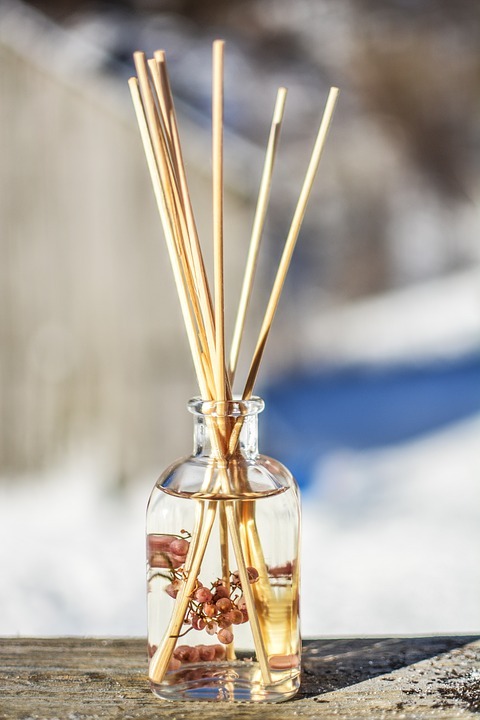 With essential oils less is more: you only need to add a few drops of essential oil to a teaspoon of carrier oil. If you take time to learn about the properties and benefits of different oils, you can easily make your own homemade massage oils and body oils for different skin types. Use doTERRA Australia essential oils in a bath to relax and to relieve muscle aches and pains. Rosemary, Lavender, Pine, Eucalyptus and many other oils are suitable for baths. Just before stepping into the bath add a few drops of essential oils directly into the bath water and mix well. You can also mix the oils with sea salt, Epsom salts or vegetable oil before you add them to your bath. Steam inhalations are a traditional home remedy for colds and coughs. Add a few drops of essential oils to a bowl of steaming hot water and inhale the hot steam and the aroma. Oils such as Eucalyptus, Rosemary and Pine help to open congested sinuses and to relieve colds and coughs. DoTERRA Australia essential oils can also be added to diffusers and humidifiers that will disperse the aroma into your home or your work space. You can also benefit from the uplifting properties of essential oils by simply inhaling them from a bottle and enjoying the scent, or placing a drop or two on a tissue and inhaling the aroma. It is important to learn about the health benefits and properties of essential oils before using them. Make sure that you are not allergic to any oils that you are planning to use and that there are no contraindications to using them. Although essential oils are natural and mostly safe, some oils are not suitable for pregnant women or for those with certain medical conditions.